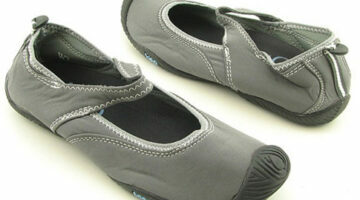 These shoes can go from the trail to the road to the gym and to a nice dinner all without missing an eco-friendly beat. Life got ya down? There’s oh so much we can learn about living well through lessons of the undead.